For Best Results: Brush grids while cool and prior to lighting your grill. This will prevent the porcelain from chipping and will add a deeper layer of seasoning to keep grids stick-free & prevent pre-mature deterioration. Grill cleaning brushes clear away baked-on food & debris from porcelain coated grids with gentle care, while bringing them back to a just-like-new condition. 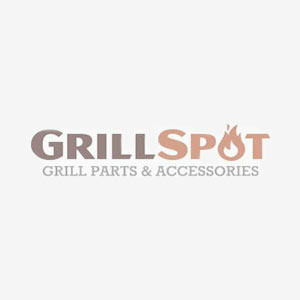 Our stainless steel bristled grill cleaning brush helps to remove even the toughest of grease build-ups with ease while protecting your grids.